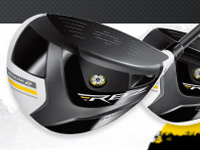 TaylorMade RocketBallz Stage 2 and RocketBladez Irons rental. Delivery and pick up available. 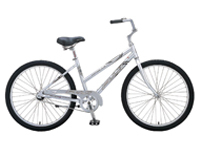 Three day rentals from $75 or keep them the entire week for $125. 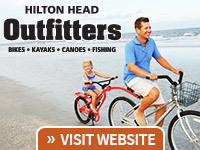 Hilton Head Golf Vacations Inc, 1 Mathews Dr. Suite 112, 800-364-9683 or (843) 689-2295. 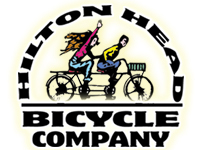 $5.00 off per rider with promo code HHI5 at lawtonstables.com or by calling (843) 671-2586. 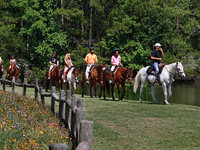 Guided trail rides through the scenic Sea Pines Forest Preserve for adults and kids 8 & older. 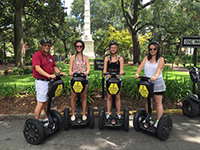 Tour Savannah on a Segway PT. Present this coupon and receive $5 OFF each person. Offering tours, rentals and sales. Savannah, GA. Not valid with other offers. 912-233-3554. 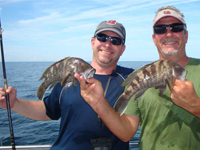 $25 OFF Moneric Fishing Charter! Please present coupon (1 coupon per group, Expires 12/31/19). Not to be combined with any other offer. At the docks off Squire Pope Rd., 2 Hudson Rd. 843-341-3742 or moneric.com. Spring Break Special! 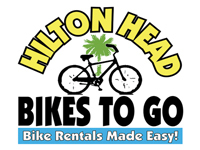 Hilton Head’s premier bike rental. 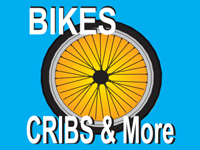 Free delivery, free child carriers, locks and baskets. 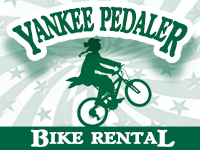 $23 for two or more bike rentals at weekly rate. 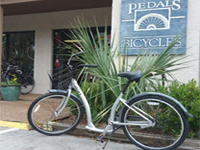 Pedals Bicycles has been Hilton Head Island’s premier bike rental service for over eight years now. 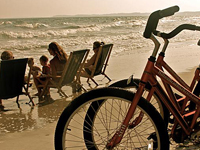 We rent beach cruisers for adults and children in many different sizes. 843-842-5522. Not valid with any other offers or coupons. Offer expires 4/30/19. 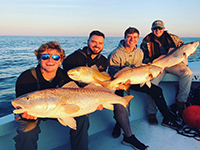 Use the code 2019HHIOffSeason for $20 off per adult on your SpeedBoat tour. 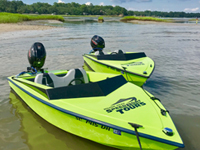 You will navigate the waters of Hilton Head in style on a unique racing boat that is exclusive to Hilton Head SpeedBoat Tours. Not only fast and dry, but comfortable and easy to drive. Its an adventure you will never forget! 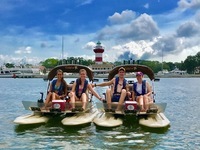 Book online at hiltonheadspeedboattours.com or call 843-715-1453. 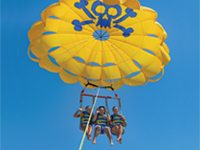 Use the code FAMILYFUNHHI for $10 OFF per person. 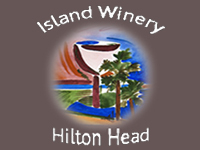 Looking to try something exciting and different on Hilton Head this year? 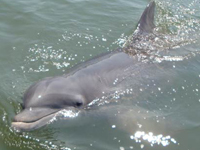 Come join us while we explore Hilton Head, Bluffton, Daufuskie and other surrounding islands on a 25-30 mile dolphin watch and drive it yourself boat tour. 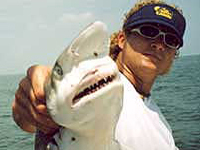 Call 843-816-5976 or book online at islandskifftours.com. 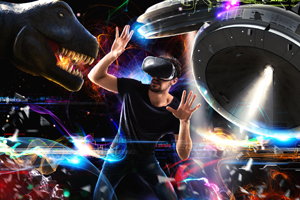 $5 off per unit rental PROMO CODE: HH1 at Atomic VR Arcade! 38 Gateway Circle, Hilton Head Island, SC 29928. 843-715-4972 or atomicvrhhi.com. $10 OFF PER FLIGHT. USE CODE HH1. 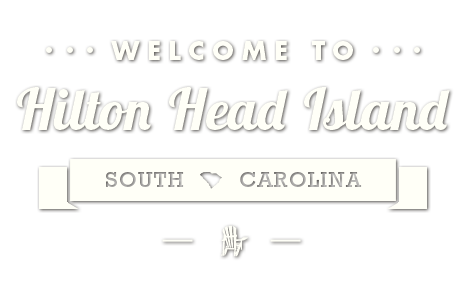 Come try Hilton Head’s Newest Adventure! 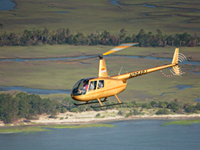 Let Hilton Head Helicopters show you the Island VIP style. Fun for all ages, make memories that last a lifetime. 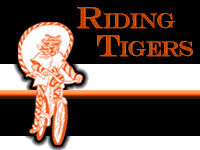 Visit our website for a complete list of packages available. Not valid on introduction flight. May not be combined with any other discounts. Must present coupon day of flight. 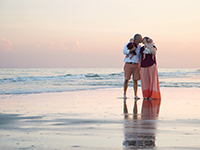 843-505-7182, flyhhi.com. FREE SEA PINES GATE PASS! 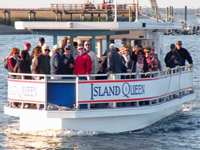 Sea Pines Gate Fee Reimbursement for a group of two or more aboard The Drifter this Spring. For reimbursement, this coupon must be mentioned when making your reservation over the phone. 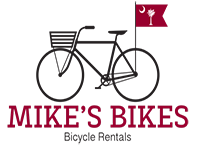 Call 843-363-2900 to book your reservation. Valid March, April and May 2019. Not valid with any other offers. 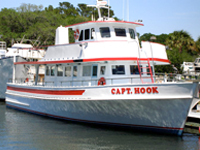 Drive your own 2 seat boat on Hilton Head’s Original Catamaran Tour! 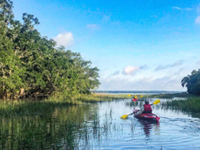 Located in beautiful Shelter Cove Marina, our amazing 2.5 hour adventure around the marshlands of Hilton Head is unlike any other. 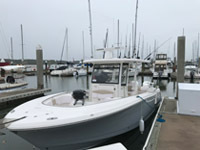 Experience the excitement of driving your own boat covering over 35 miles of waterway. 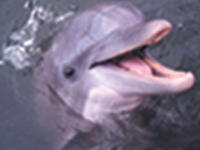 Slow down to see dolphins and other marine life up close; great for the whole family! $5 off per person ($10 per boat) for catamaran tours. Please print and present coupon when paying. One coupon good for up to four people. Not valid with any other offer. 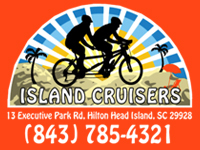 Located at Shelter Cove Marina on Hilton Head Island. 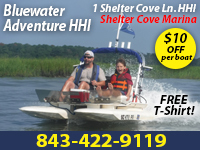 843-422-9119 or bluewateradventurehhi.com. $2 OFF with this coupon. Good for one person only. 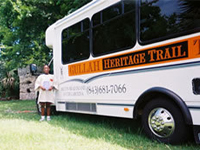 Experience the Gullah Culture of Hilton Head Island on a two hour narrated tour. Depart/Return: Coastal Discovery Museum, 70 Honey Horn Dr. 843-681-7066 or gullaheritage.com. 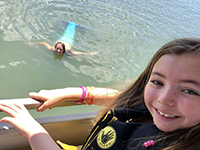 Use the code 2019HHIOffSeason for $10 OFF per adult passenger. 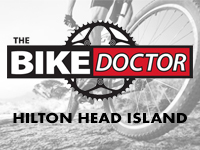 Looking to try something exciting and different on Hilton Head this year? 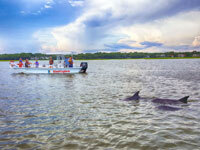 Come join us while we explore Hilton Head, Bluffton, Daufuskie and other surrounding islands on a 25-30 mile dolphin watch and drive it yourself boat tour. 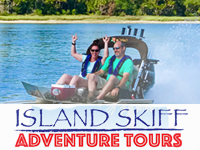 Call 843-816-5976 or book online at islandskifftours.com.